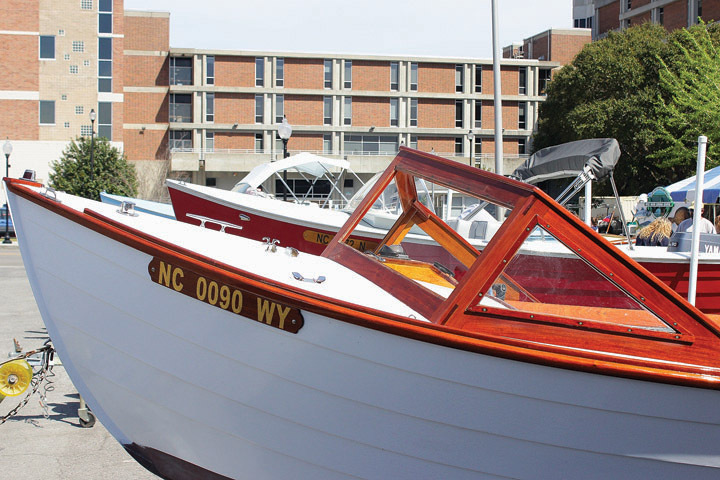 Cape Fear Community College’s Marine Technology department will hold its 19th annual Boat Show on Saturday, April 7 from 9:30 a.m.- 4:30 p.m. on the Cape Fear riverfront (off Water Street between the Hilton Riverside Hotel and the Coastline Convention Center). The event will showcase the art of boat building, featuring the work of CFCC boat building students and local craftsman. A variety of wooden and fiberglass boats will be displayed along the riverfront, as well as in the water. All proceeds from the boat show will support scholarships for CFCC’s boat building students. The show will include ten judging categories plus special Simmons Sea Skiff awards, row-boating activities on the water, demonstrations, and knot-tying challenges. Food will be provided by CFCC’s culinary program. Entries for amateur and commercially made boats will be accepted and vendors are encouraged to register. For more information about the CFCC Riverfront Boat Show, visit http://cfcc.edu/boatshow/. 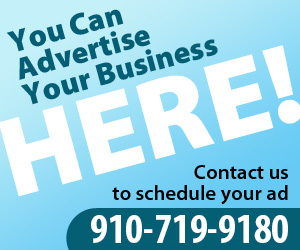 Businesses interested in sponsoring the show should contact John Olsen at jcolsen772@cfcc.edu or call (910) 362-7361. For information about CFCC’s Marine Technology department, visit http://cfcc.edu/martech/.